That is a good question, especially for accident car owners with a focus on keeping the environment green. When you consider that many wreckers park cars on open plots, letting the car sit there as they pull part from it as and when needed, you think of the terrible consequences to the environment. Open plots are a terrible way to dispose of cars and should be avoided at all costs. 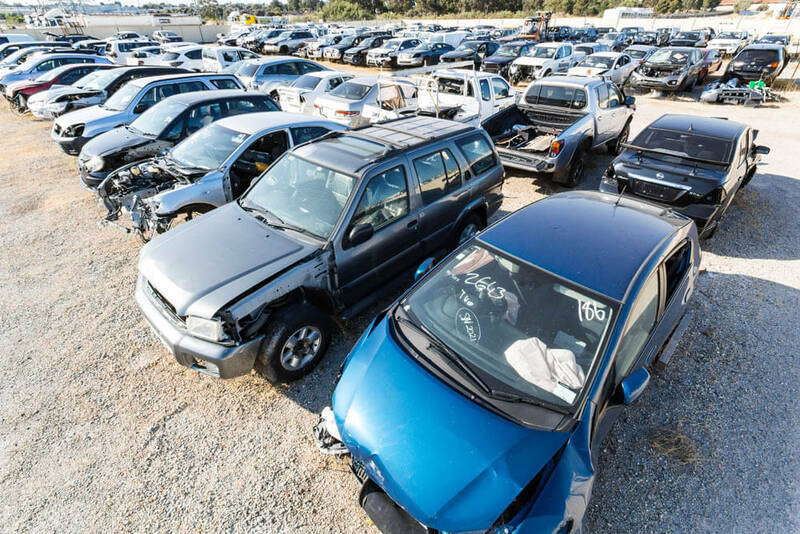 Cash 4 Cars VIC as a Eco-Friendly Car Wreckers offer the following information on having your wrecked car disposed of in an eco-friendly manner without losing the value of what’s under its hood. So, from reading the content above, you know that eco-friendly car wreckers are those that pull the parts from your car and don’t park it on an open plot. There are eco-friendly car wreckers in Melbourne. Cash 4 Cars VIC Melbourne is an eco-friendly wrecker that does not park cars on open plots. When we buy an accident condition car, car owners can expect more than an eco-friendly wrecker. With our green standards, we maximise the value of cars. Our eco-friendly wreckers pull all parts that can be reconditioned and resold. We then dismantle the car, doing the same with any components of the car. When the car is down to a bare shell, we recycle the shell and any metals that cannot be reconditioned. With us, you get top cash for cars Melbourne wide. When you sell your car to us, you have a car buyer that pays top cash for cars. We have a simple process to buy cars. You give us a call for a quote or visit our homepage to obtain an online quote. If you take us up on our cash offer for your car, then we can then schedule a quick and convenient free car removal Melbourne wide. At the time of the car removal, all paperwork for the sale of the car will be provided and signed by both parties, and cash payment will be made. Our process leaves car sellers with a quick cash sale for their cars in Melbourne. To get a cash quote for your car call us at the number below or visit our homepage to obtain an online quote. We are your car buyer in Melbourne that offers top cash, eco-friendly way to get optimal value for your accident condition car. Call us at 0423 199 008.